6 Day Trip Ideas Rome - Here are some quick picks for day trip options outside of Rome city. 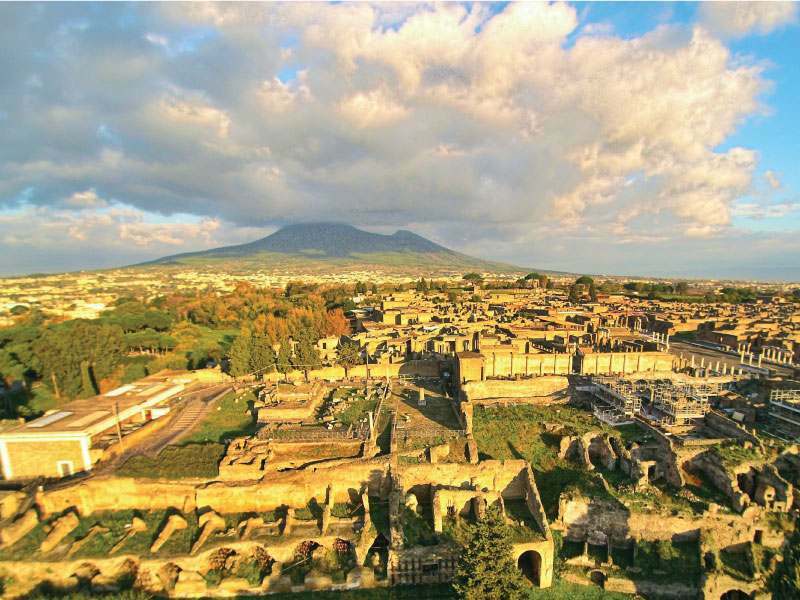 A trip to Naples Pompeii is the most popular excursion from Rome. You can take a tour from one of the big tour companies or just make you own way down taking the train from Termini station. You can visit Pompeii from taking a train from Naples central station called the Circumvesuviano. the Hisorical centre of Naples also has plenty to offer such as Castel dell'Ovo, the Royal Palace, Opera House and the Umberto Gallery. Once again you can take a train from Termini station directly to Florence and be there in just over an hour. 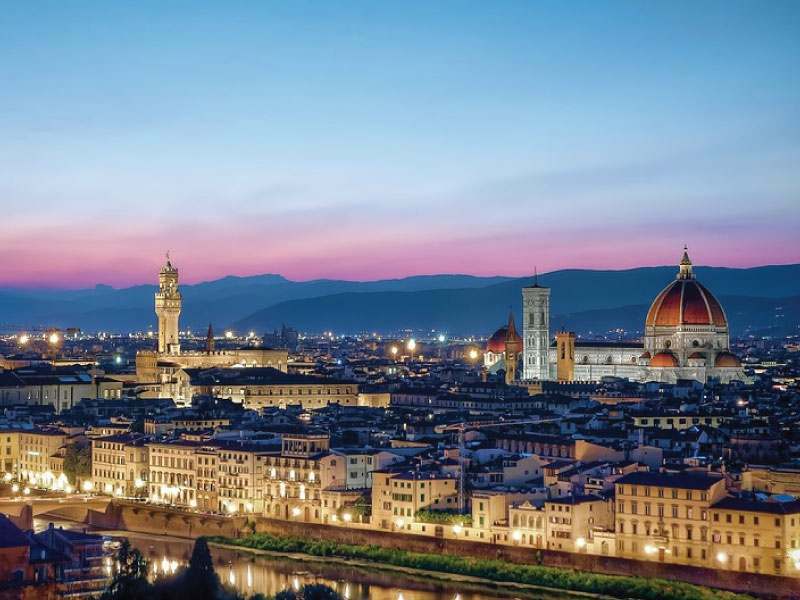 Florence is the home of the Rennaisance period with so much history and things to see such as David by Michelangelo and the Academy museum, Piazza della Signoria, Giotto Bell Tower and much more. You can also try the famous Florentine steak. 6 Day Trip Ideas Rome - Bracciano is a small town overlooking Lake Bracciano and is only an hour’s train ride from the city centre of Rome. You will see the spectacular views once arriving by train which stops at the top overlooking the lake. Upon arrival you can walk your way down to the town with its winding streets and small town centre. 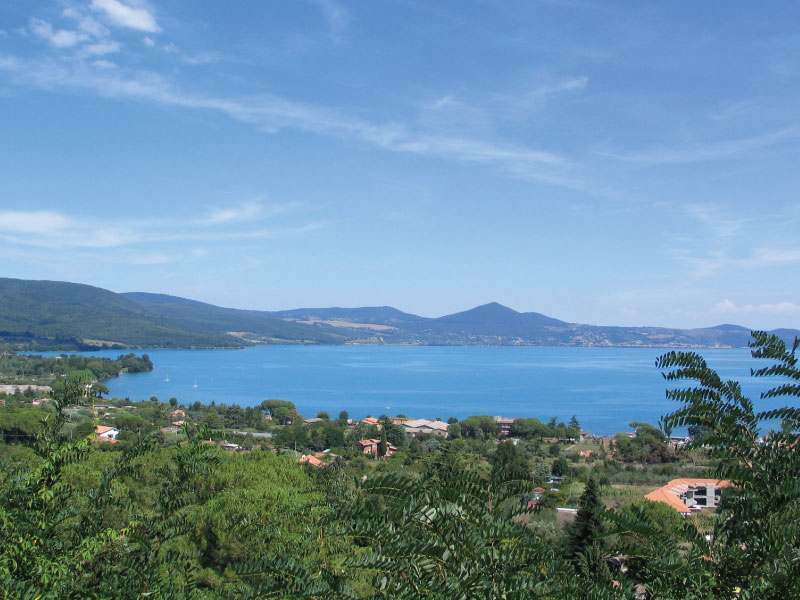 Lago di Bracciano is the second largest lake in the region of Lazio after Lake Bolsena. The Castle, Castello Orsini-Odescalchi is definitely worth a visit and offers guided tours every hour but usually closes after lunch so you will need to arrive in the morning. 6 Day Trip Ideas Rome- Tivoli set in the hills of the Roman countryside about 30 km from Rome centre. 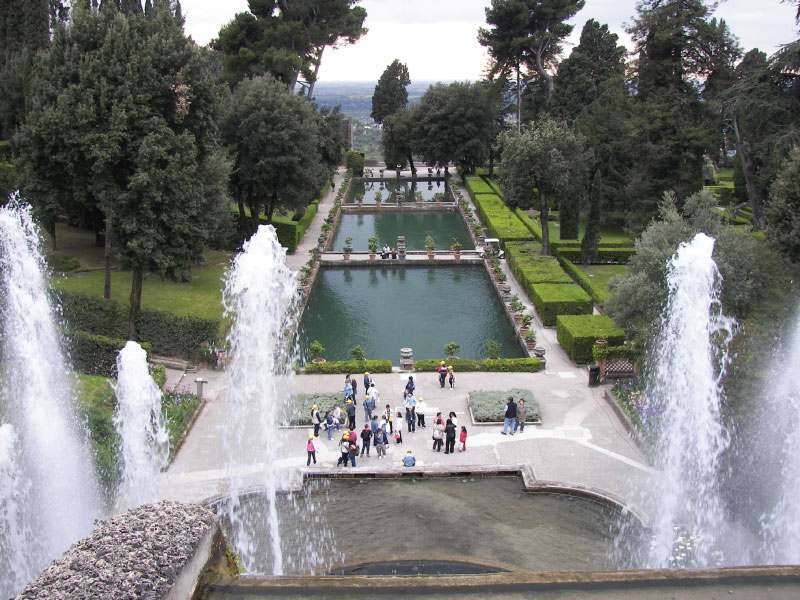 In the town centre and a 5 minute walk you can find Villa D’este one of the most beautiful gardens in Europe with its spectacular landscape gardens and fountains. Its also a lovely town centre and you can also visit Villa Adriana at the bottom of Tivoli. 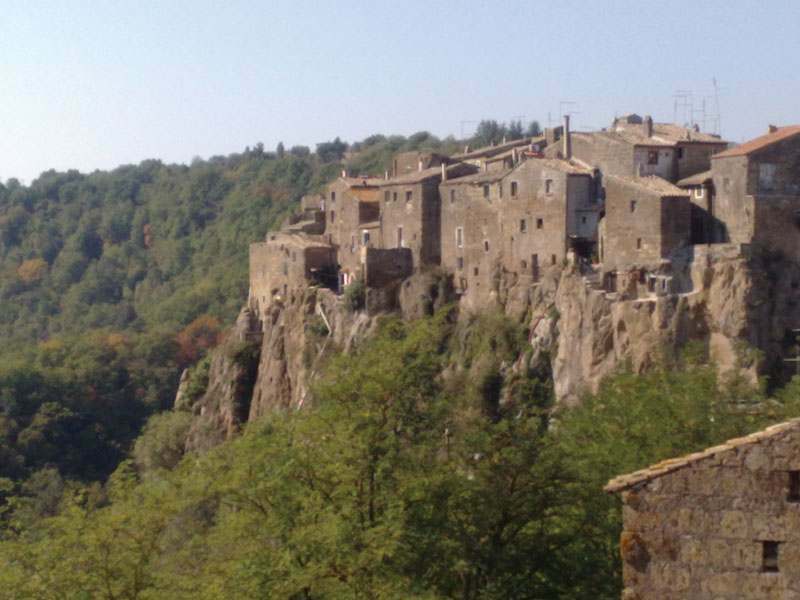 Calcata is another town in the Roman hills in the district of Viterbo, about 50 km north of Rome. The town is built on the top of the rock and is fortified which offers some great pictures on arrival. The town is small but also has some nice trails and walks down towards Monte Gelato where you can find some waterfalls. Orvieto is located in the region of Umbria north of Rome, on a plateau of volcanic rock and surrounded by vineyards and beautiful scenery. The city walls appear to encircle the city rather than elevate it, as though it were a fortress rising on the flat valley floor of the river Paglia. 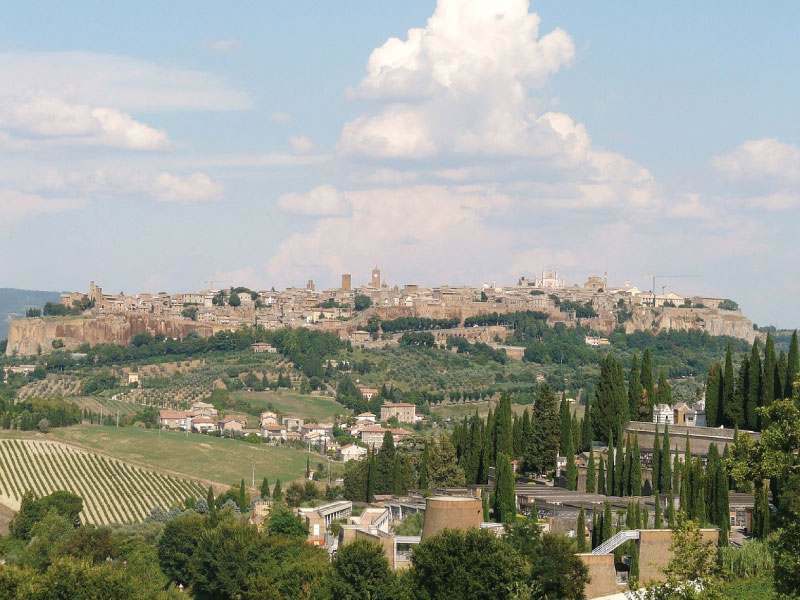 Orvieto has a charming medieval character, and above all because of its celebrated Cathedral which would not look out of place in the centre of Rome. You will need to take the funicular train up to enter the city. For our guests interested in making a tour or visit please send us an email: funnypalace031@gmail.com and we can send you full information and prices about the tours and organize a booking. Otherwise you can ask at our reception who will book your places on the tour and payment will be made on the departure day of the tour itself.